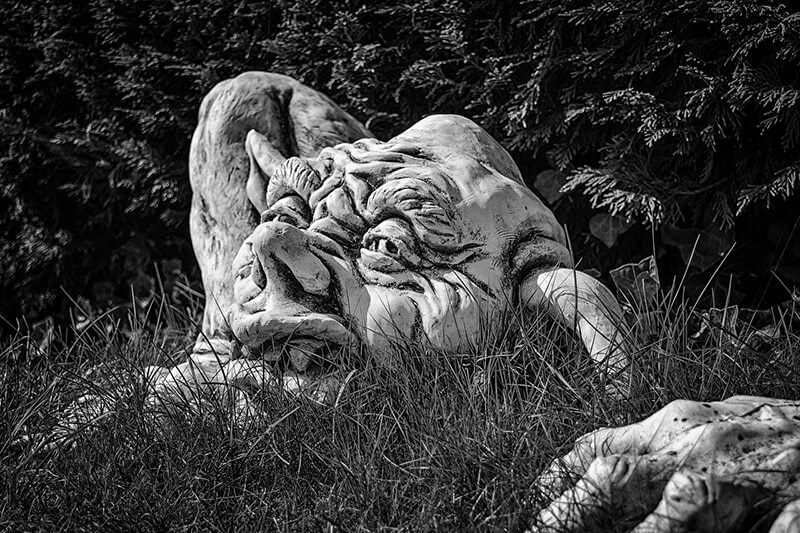 Does Your Brand Attract Trolls? I had a little epiphany during a podcast interview yesterday (I was the guest this time). We were talking about the transition in my business and how excited I am about the direction I’m heading in. It was obvious as I was talking about content and content marketing that my passion for this direction was strong. I mentioned that things really shifted for me when I launched my podcast a few years ago. My sole reason for launching the podcast was simply because I wanted to have more fun in my business. I needed to bring more ‘me’ into my brand. Then it hit me that as soon as I started really showing up as myself (and taking a stance when I wanted to… I loathe the pissy internet arguments so choose when and how to do this very strategically), then the trolls started disappearing. This was when my brand really started to take shape. I’d even go so far as to say I’ve finally found my voice (of course people who know me personally would probably think I’ve always had my voice… little do they know). The more I focus on mastery, the more confident I feel. I couldn’t resist a GIF today (searching GIPHY for Will Ferrell will send you down a rabbit hole of epic proportions). Of course, I’m being funny with this GIF (I tell my family all the time that I’m famous on the Internet. No one is impressed… except my 12-year-old niece who Googled me). It’s about having a brand that connects with people. And the best way to do this is through doing the work. Stop doing things you don’t like (I don’t recommend cold turkey, create a plan and work it), and focus on producing work that supports where you’re going. Not what you think you should be doing or what people want from you. Branding is so much more than logos and colors. Logos and colors are important, but it’s such a tiny piece. If you have a beautiful looking car and there’s no engine under the hood… how useful is the car? I had a great time talking about branding recently on an episode of the WP Ecommerce Show with BobWP. We talked about branding your first product, some of the challenges of branding, and gave an example of a great first product launch. Oh… and Bob uses Ringr for his recordings (I think I may be switching to this)… the quality is outstanding!